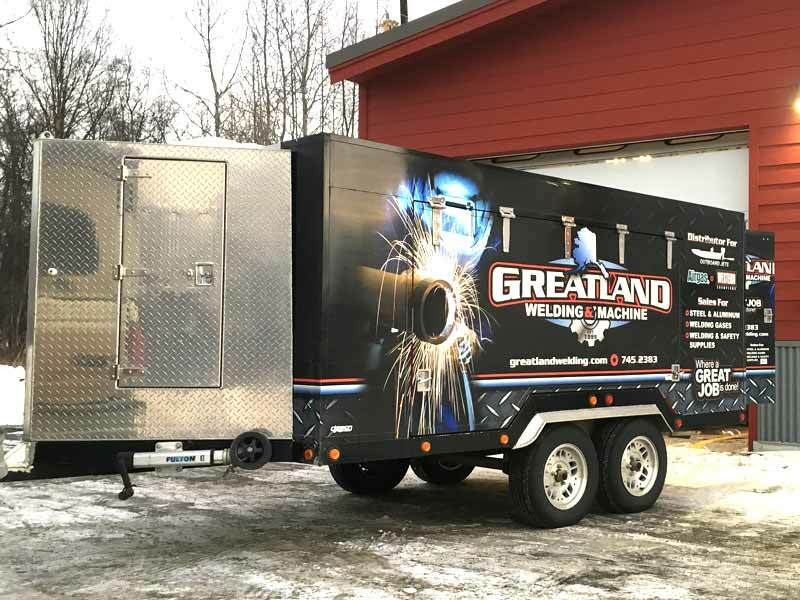 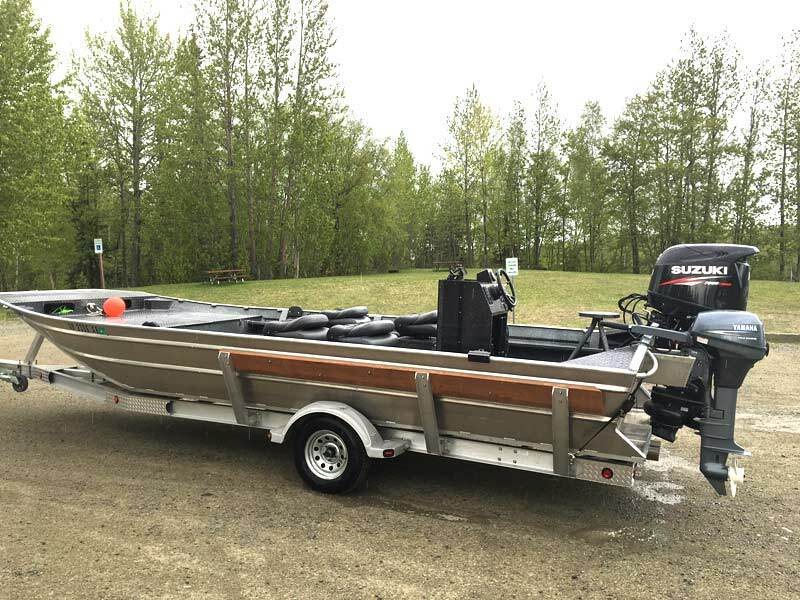 Greatland Welding and Machine Inc. has offered top quality welding, machine, and fabrication service to Palmer, Wasilla, and greater Mat-Su Valley since June 1999. 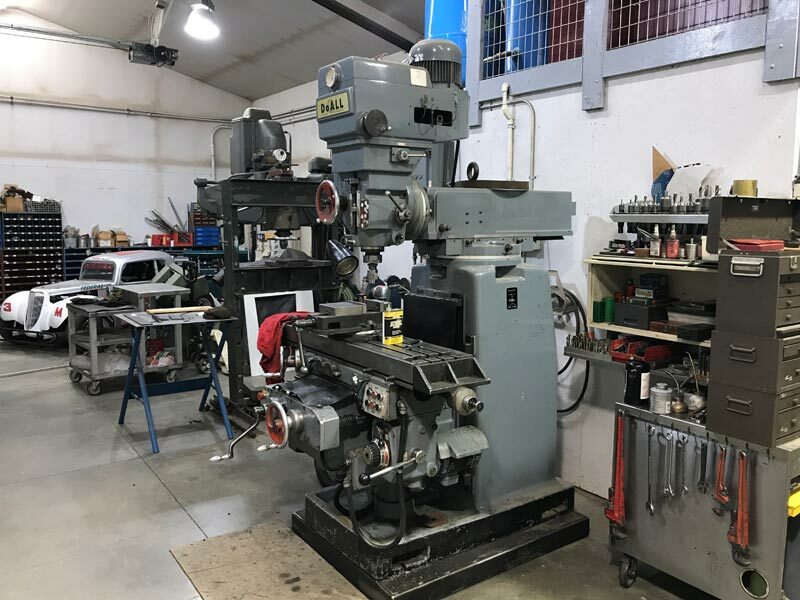 We boast a new 6500 sq ft full service facility welding shop, a complete industrial machine shop including lathes, mill, and drill presses. 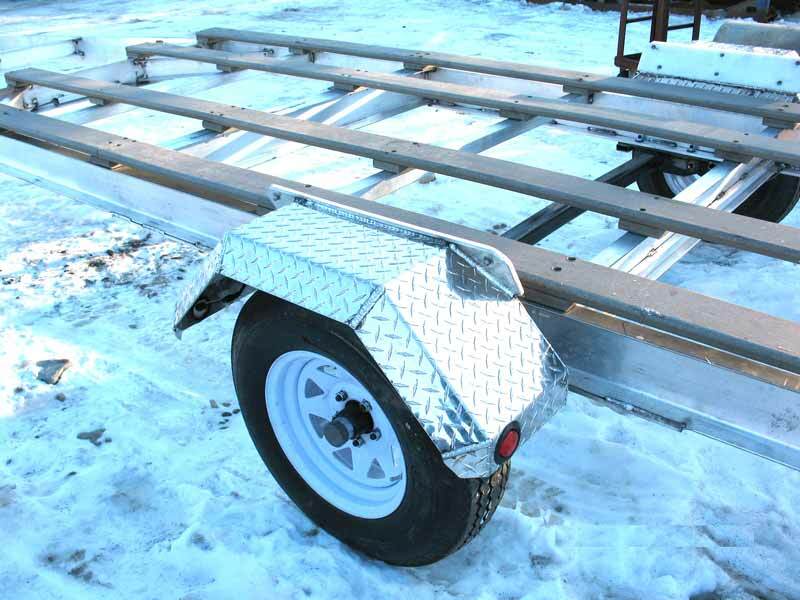 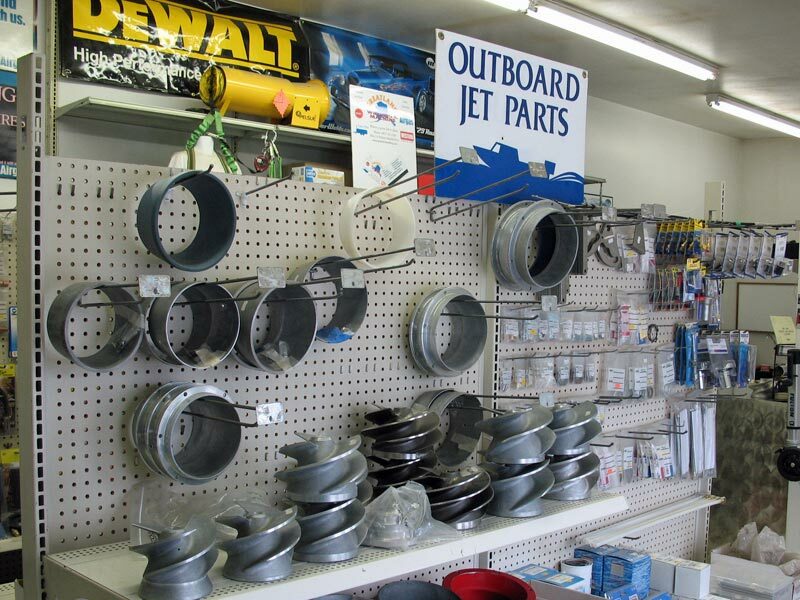 We also have a retail sales showroom complete with welders, welding supplies, welding gas, Western Snow Plows, marine supplies, Outboard Jet parts, trailer parts and more. 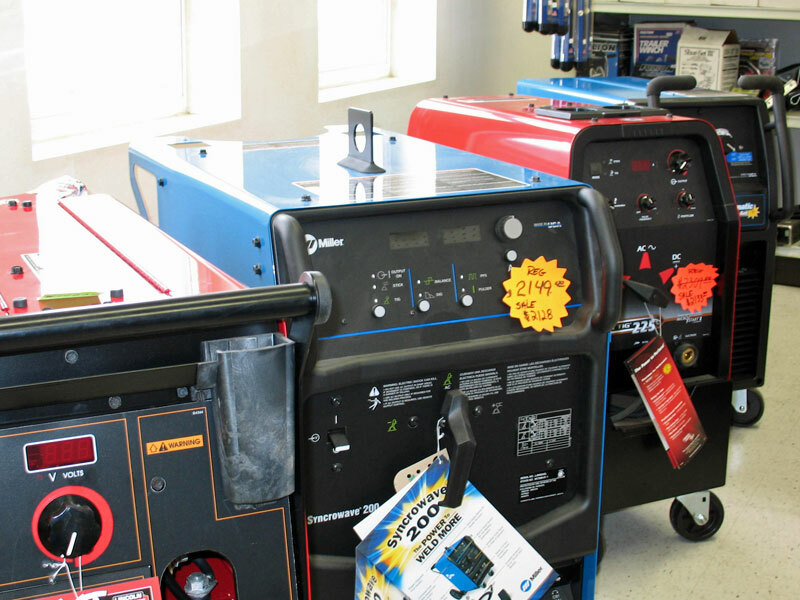 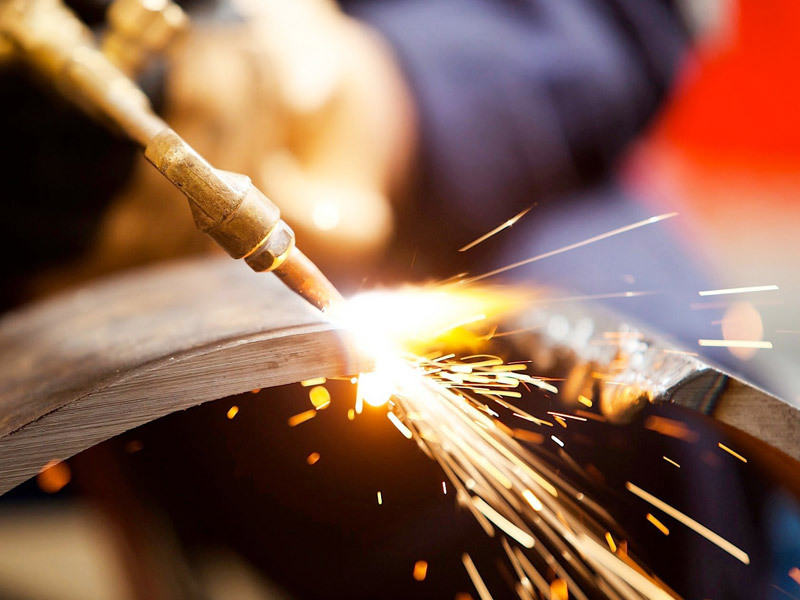 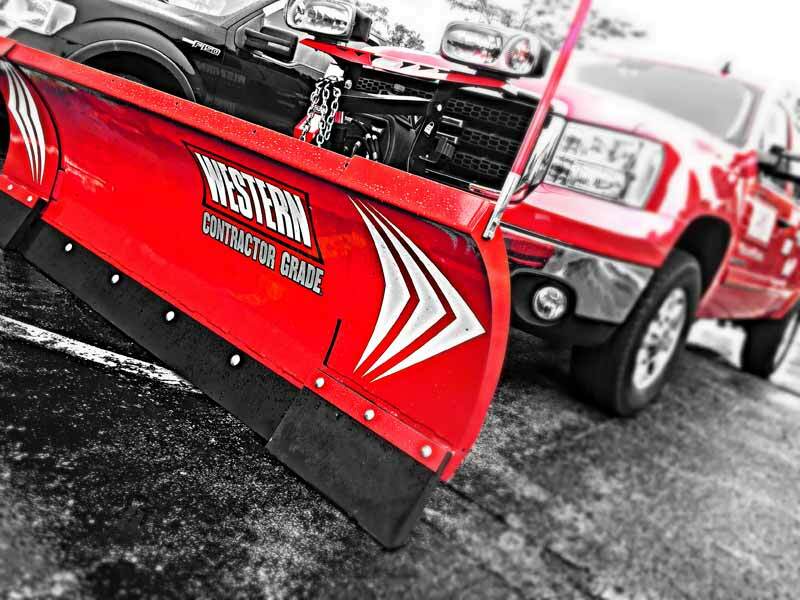 We carry a great selection of industry leading welders, welding supply, welding gas, steel and aluminum, snow plows, and other great products in our retail store.